World to Help Others . . .
. . . inspire us and teach us how to be more direct in teaching our children to serve, in teaching our children to be kind. 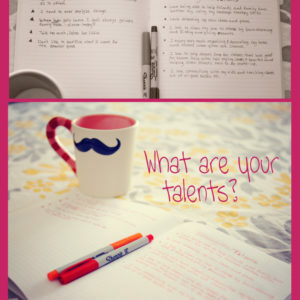 NOTE: These writers share many, many ideas that you will love to incorporate into your home and with your kids. I have a passion for service acts. So, I am going to highlight those. I dare you to go visit and not be inspired in other areas of your life as well. I share these great resources in no particular order. Each one will uplift and have something for you. 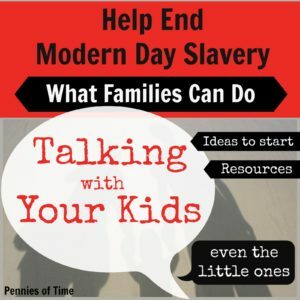 These blogs are where I go to find great ideas to serve with my children. 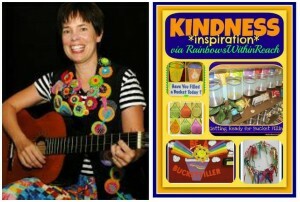 Megan of Coffee Cups and Crayons created a series of 52 Weeks of Acts of Kindness. Each week there is a focus on an act of kindness idea. Some weeks you get to hear her discuss kindness with other likeminded parents and hear insights on how they implement ideas and the concept of kindness in their homes. And, guess what? The ideas are totally doable for kids! Seriously! 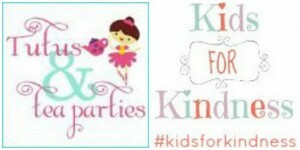 Lauren at Tutus and Tea Parties has a weekly kindness challenge that kids can do! I love that it is called Kids for Kindness. 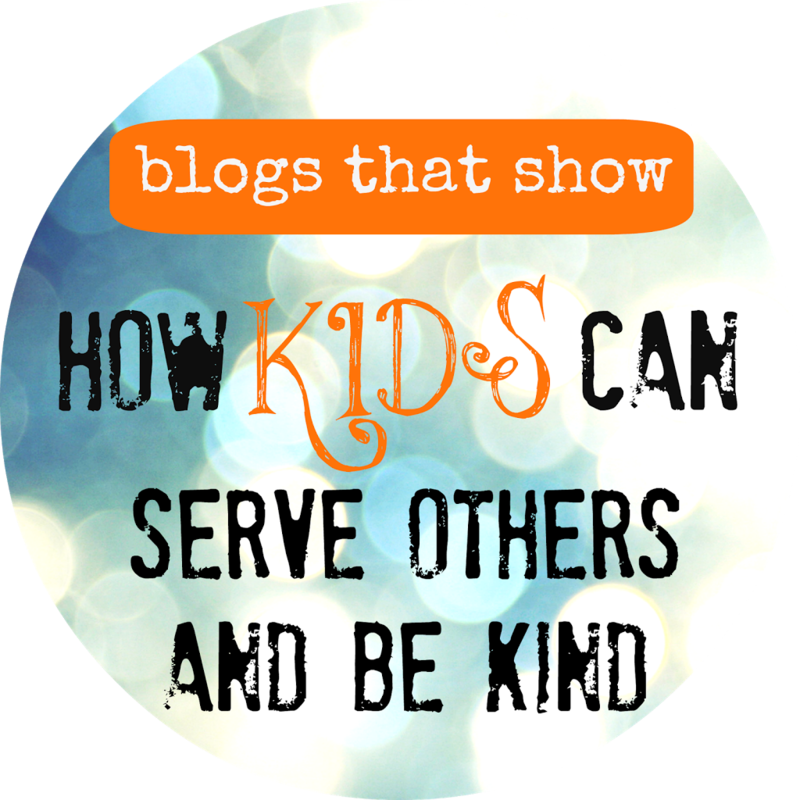 Lauren has included guest bloggers, and it is always fun to see how different families complete acts of kindness. Kristina of Toddler Approved has been organizing one of the most popular kindness projects that I have seen:100 Acts of Kindness Project. 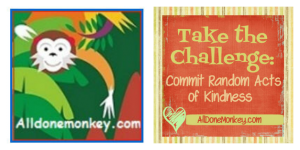 Kindness ideas with activities to do with children. Many, many others added their voices to this series, and that is one of the reasons why I love it! 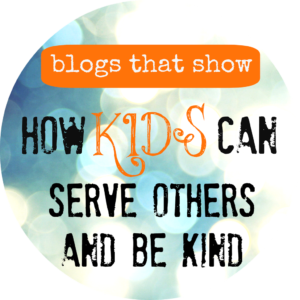 Fun things to do with your children to help them learn to be kind and serve others. Jenae of I Can Teach My Child provided the Water Wagon idea . . . bringing chilled water to whoever needed a beverage in the heat. A fun way to help out others in a catchy way! 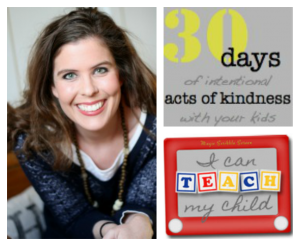 She also hosted 30 Days of Intentional Acts of Kindness with Your Kids. I like how Jenae includes her thoughts on spiritual or moral development with the efforts to teach her children to be kind and serve. 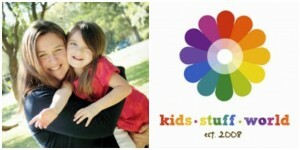 Stacy of Kid Stuff World has a tab on her site called Doing Good. She even took some of the best minds on child centered activities and has a post called A Season of Giving: 31 Days of Service. Holla! 31 ideas for me to try with my children written by people who know children! Some of the most powerful images for my boys come when they see other kids serving. Sooo, I especially appreciate that she put together a video of just that forEvery Can Counts: Moms Fighting Hunger. Deb of Living Montessori Now and Raising Figure Skaters gives us a double dose of kindness as she uses both of her sites to share ideas on making a difference. She also uses her voice to support causes that need help, from hungry kids to speaking up for the rights of girls . . . all that *and* she provides her own insights and knowledge aimed at helping parents and educators! Making a Difference at Raising Figure Skaters and Making a Difference at Montessori Now. Chelsea of Moments a Day is intentionally building her children’s character and sharing her ideas along the way. I really appreciate how her writing breaks down the interactions with her children. This forces me to also think about how I am interacting with my kids. 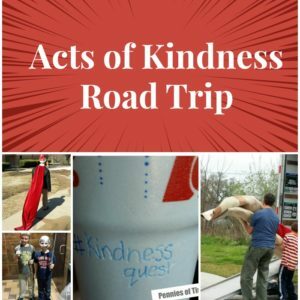 Teaching Children to Think of Others: A Random Act of Kindness and Create Your Own Kindness Corner are posts you won’t want to miss. Amy of Teach Mama and We Teach Group is a community builder! Her work is centered around children, supporting others, and sharing good ideas and strong knowledge on how to educate kids. 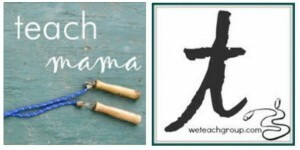 There is a Giving Back section in Teach Mama that shares links and ideas on how to give back to the community. Not only that, but after you take a look at that section, go learn and be amazed and find insight with all the other categories on Teach Mama . . . a treasure box for parents and caregivers! Amy’s site We Teach Group IS community! Members range from parents to caregivers to day care providers, it is a place to share and learn from one another. Debbie of Rainbows Within Reach just makes me smile! Music, reading, fun, and color! If you have ever worked in an elementary school, you’ll want to check out her site. I especially appreciate the ideas shared on How Do We Teach Kindness. And, of course, you won’t want to miss the post Kindness, Bucket Filling: Emotional Intelligence–my favorite roundup of kindness ideas in classrooms! 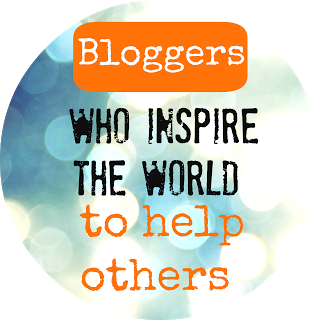 Deirdre of JDanielFour’s Mom is a blogger with the kindest heart! She not only provides great content and ideas, she is always supportive of others! It is no surprise that she involves her son in service activities like Hunting for a Way to Fight Hunger. She elevated a great service act into a super fun color activity as well! 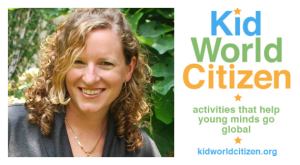 Becky of Kid World Citizen makes me want to pack up the bags, grab my kids, and roam the world. I really appreciate her perspective on how to be respectful of others and the value that each of us brings to our communities and the world. 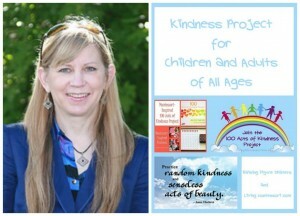 A great resource she has shared is 35 Service Projects for Kids. I am sure there is something on that list that will get your kids excited about helping someone else! 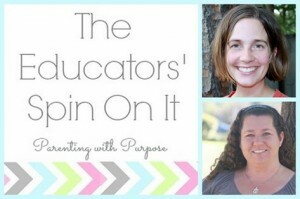 Kim and Amanda of The Educators’ Spin On It are experienced classroom teachers and moms. No surprise to find that they have great ideas for our kids to help the teachers in all of our schools. I really like the postTeacher School Supply Box, and they share several other ideas on how to show appreciation and teach children to be kind. Jenni of The Good Long Road has a passion for improving the lives of children. She is extremely active with Go Orange with No Kid Hungry. 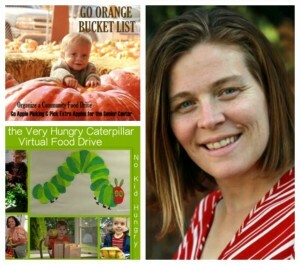 One of the most recent ways she inspired us was with a fun idea, The Very Hungry Caterpillar Virtual Food Drive. Please see her “About Page” to learn more about her. She is VERY talented! Sheila of Pennies of Time . . . of course, a personal favorite! Pennies of Time focuses exclusively on teaching children to serve. Pennies of Time believes that children can learn to serve through small, simple acts each day. From using books to help teach awareness activities to showing how an act of service was completed, Sheila chronicles the service activities she does with her children. Be sure to check out the Pennies of Time Community Group on Facebook. Need a service idea? 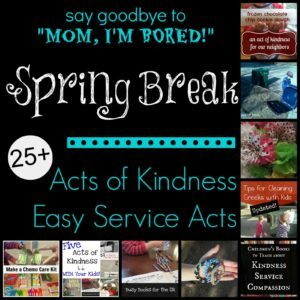 On Pinterest, Pennies of Time has 50+ Boards focused on service acts and ideas for acts of kindness.